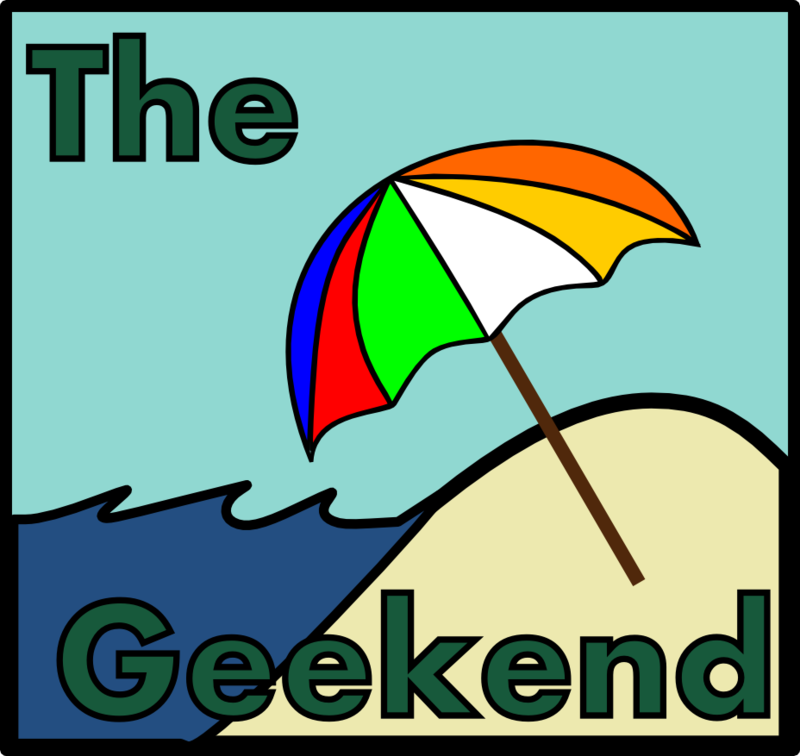 Happy New Year, and welcome back to The Geekend, where we share what we’re playing, watching, and reading this week. 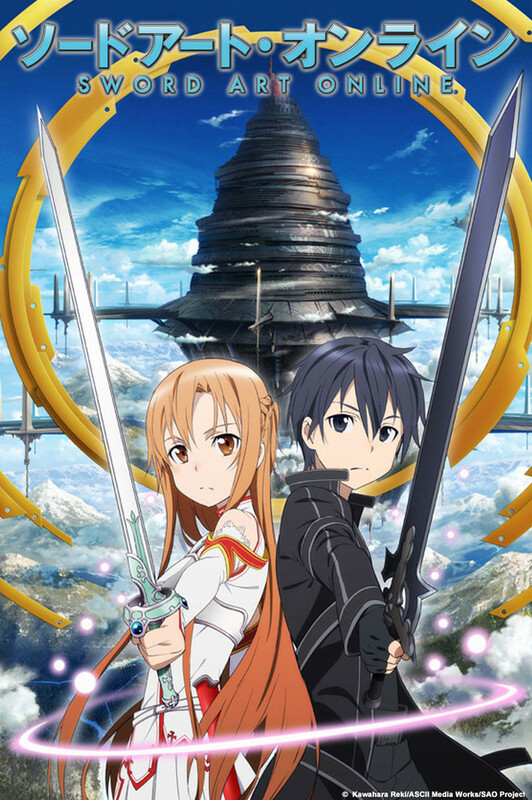 Looking for some anime to watch for free online? The G.A.M.E.S. 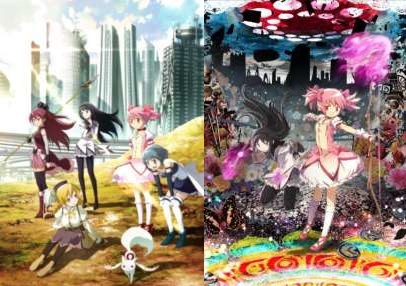 Blog staff is here to share some of our favorite shows that you can stream legally.